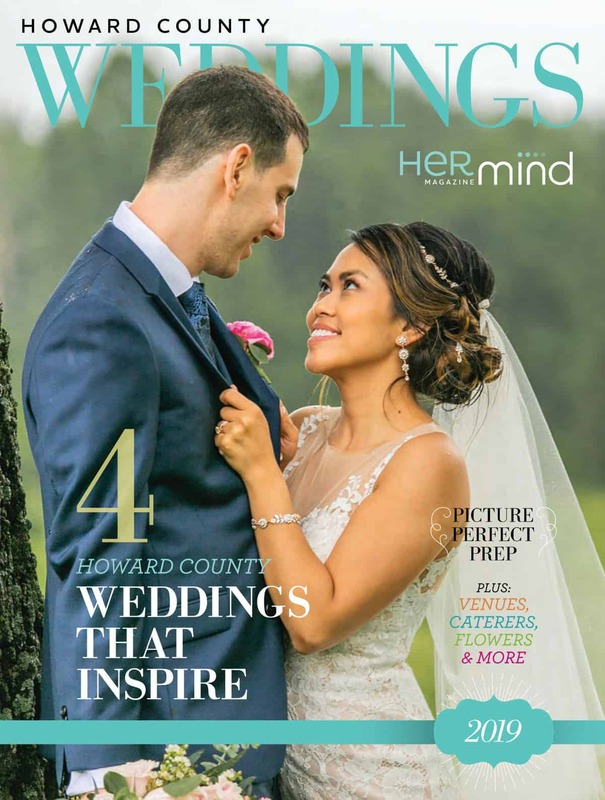 Her Mind magazine’s Howard County Weddings gives anyone ready to tie the knot – plus their attendants, planners and parents — all they need to prepare for that special day. The Howard County Weddings magazine is available throughout the year to future brides and their families and friends at local venues, hotels, libraries, florists, salons, jewelers and many other locations. It is also included within the pages of the Spring issue of Her Mind magazine. Pick-up a copy today or read the digital edition. Special thanks to Queen Anne's County Tourism for supporting this year's issue. Take advantage of this captured audience to promote your business.